I am shocked that it has taken me more than 6 months before I have posted a photo or post about my little muffin, Bentley. 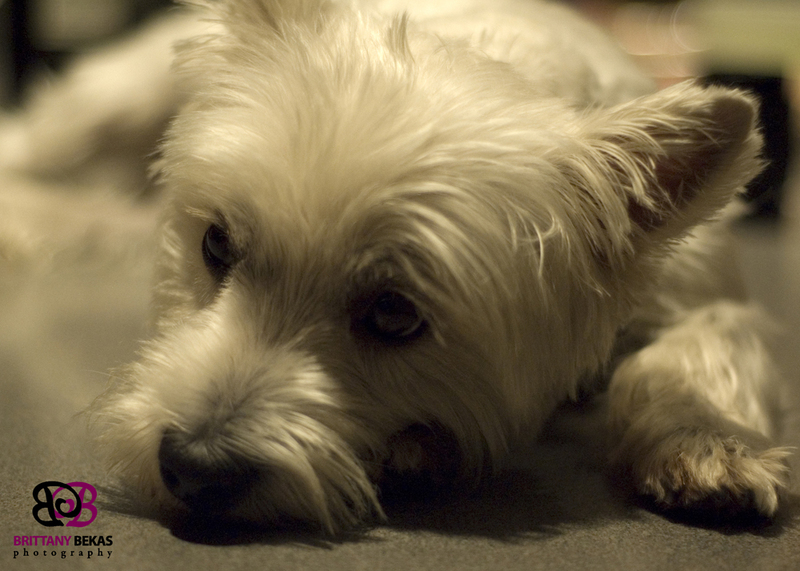 Bentley is my family’s Westie who I am completely obsessed with. This little guy is a total lover. He wants to be right by your side at all moments and is the sweetest pooch I have yet to met. I’m smitten with this little guy, and I can’t wait to see him Sunday. Happy Friday everyone. Have an amazing weekend!